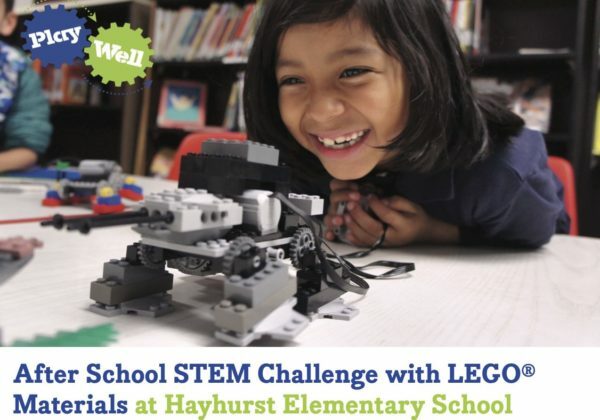 The Lego Afterschool program is continuing at Hayhurst. Grades 3-5 meet on Fridays. See flyer. Grades K-2 meet on Mondays. See flyer. Sign up today as spots are limited! See flyers for details about the two programs.